At the recent recording session for Grammy-nominated singer/songwriter Chris Bennett’s 12th studio release, there was a feeling between the small group gathered ‘round the baby grand piano where Bennett and veteran pianist, Bill Marx, were seated, that we were witnessing an impromptu jam session between two jazz masters at play rather than a couple of musicians at work. It was dusk in the desert, and the dimming December light set the mood of a New York supper club at closing time, after all the customers had gone and the last cocktail glass cleared. The venue was actually Bennett’s new digs: the historic Loretta Young estate in the “Deepwell” part of Palm Springs where singers from a bygone era like Julie London and Ginny Simms dwelled among Hollywood luminaries as fabled as William Holden and Elizabeth Taylor, once upon a yesterday. Bennett purchased the one-time home that the two-time Academy Award-winning actress shared with her husband, Oscar-winning costume designer Jean Louis, in 2015. Christening it “Villa Loretta”, Bennett has since transformed the large, elegant formal living room into an intimate event space that has hosted the likes of Diane Schuur, Jack Jones, Barry Manilow, and was also featured in a segment for the “Jimmie Kimmel Show”. Tonight, it’s just Chris and Bill with a dozen ballads, a handful of their closest friends and an extra bottle of wine as the sun sets behind the San Jacinto Mountains. We didn’t know then that “Something Wonderful” would be the title cut of the 9 tunes selected from these sessions captured on that enchanted night, but it has since become Bennett’s first studio release in seven years and a departure from her standard CD releases which can vary from an 18-piece big band replete with strings to a four-piece jazz combo with backup singers and children’s choir. This time it’s just piano and voice, but the acoustic simplicity of the duo is what makes this project her most powerful work to date and also her most intimate. 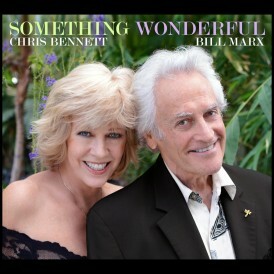 “Something Wonderful” is a quiet collaboration with jazz giant, Bill Marx, heir to Hollywood royalty as the eldest son of Harpo Marx and nephew of Groucho Marx, of the legendary comedy family, the “Marx Brothers”. A musical prodigy, it was the young Bill who actually arranged his father’s most famous repertoire at the harp. “I’m a composer who happens to play the piano; not a pianist who happens to compose,” he teases. He’s actually a musical genius, but tonight he’s accompanying Bennett the way he used to play for Ann Richards, Esther Phillips, and Joanie Sommers in the 1960’s. Tonight it might as well be Nineteen-Sixty-Something. 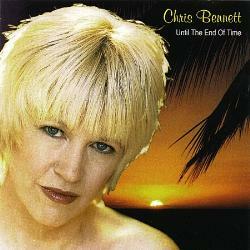 After all, Chris Bennett is time-traveling through the Great American Songbook with Marx as her guide. It’s a departure for another Midwestern gal from Illinois whom — like June Christy, Anita O’Day and Helen Morgan before her, grew up on a musical diet of Big Band melodies and Broadway show tunes, destined to feast at the table of jazz where they were later feted. A love of performing lead to a passion for dance and, while in high school, Bennett opened a dance studio at the age of 14. She danced her way through college majoring in dance education and performance and, soon after, headed to UCLA and California to pursue her musical dreams. With a dancer’s skills and a vocalist’s talent, Bennett was selected by Jim Nabors to join his Las Vegas revue that toured cross-country. Performing onstage every night in new venues, playing to fresh audiences in different cities, Bennett gained the confidence and experience of a seasoned professional. Soon, she would go on tour to headline her own shows across the globe. 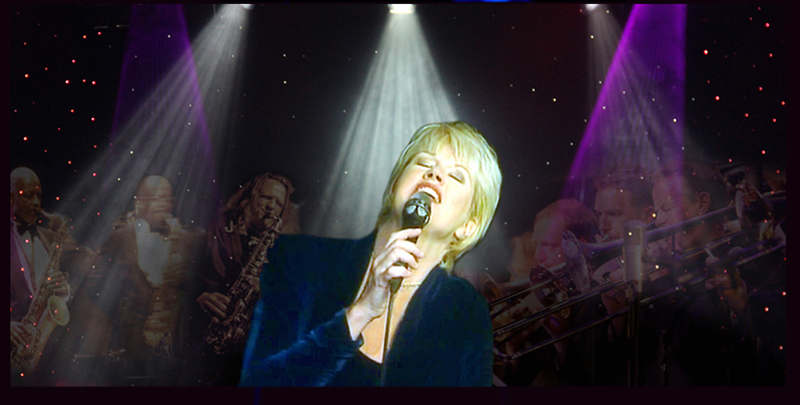 From choreographing her dancers to selecting the repertoire of her band, Bennett incorporated contemporary pop covers and jazz standards in her shows. By her mid-twenties, Bennett was already a well-traveled woman and, certainly, a vocalist of the world. 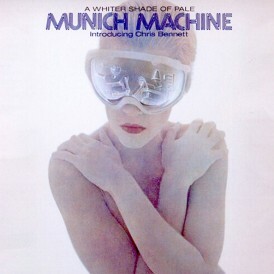 While on tour in Germany, she was scouted and hand- picked by multi-Grammy and multi-Academy Award winning composer/producer Giorgio Moroder to front the popular disco group “Munich Machine”. He chose Bennett to be the lead vocalist for their sophomore album that would contain a dance version of the Procol Harum rock classic, A Whiter Shade of Pale. 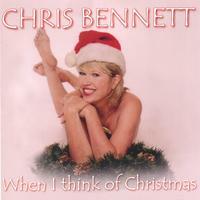 Bennett not only recorded the entire album, she also posed for the groundbreaking cover art. Bennett’s runway model’s body and movie star looks caused an international sensation and made for one of the highest charting and highest grossing disco albums of 1978. A full-fledged dance music diva under the guidance of Moroder, Bennett was signed to Casablanca Records as a songwriter and recording artist. She recorded as one half of Giorgio & Chris for the only duet album of Moroder’s entire career, Love’s In You, Love’s In Me. Her distinctly clear voice and high range also backed up some of Donna Summer’s biggest hits, most notably the certified Gold single Heaven Knows and the number one certified Platinum Live & More album. Bennett again made international headlines when the song she co-wrote and sang, Theme From Midnight Express was nominated for a Grammy Award. 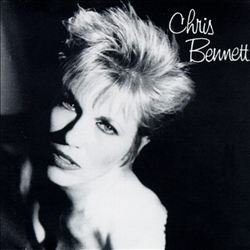 By the 1980s, Chris Bennett had established herself as a successful singer, songwriter, and producer, occasionally singing back-up for Rita Coolidge, Leon Ware, and Johnny Mathis. Her songs were being recorded by the likes of Tina Turner and the “Manhattan Transfer”. album, Body Shine, and the Suzi Lane album, Ooh La La. 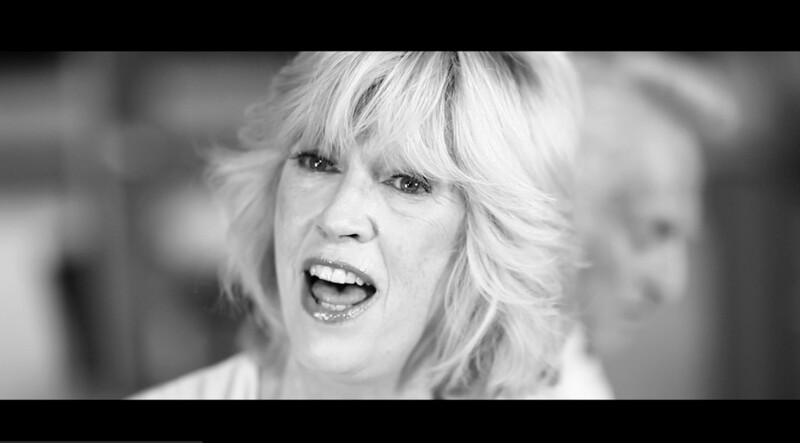 She also played a key role in producing and writing with Grammy-award winning blues artist, Keb Mo. 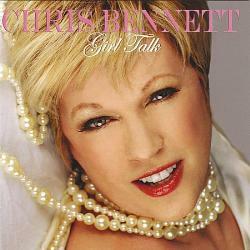 In the 1990s, Bennett reflected on her career as an accomplished singer, noteworthy producer, and popular songwriter. 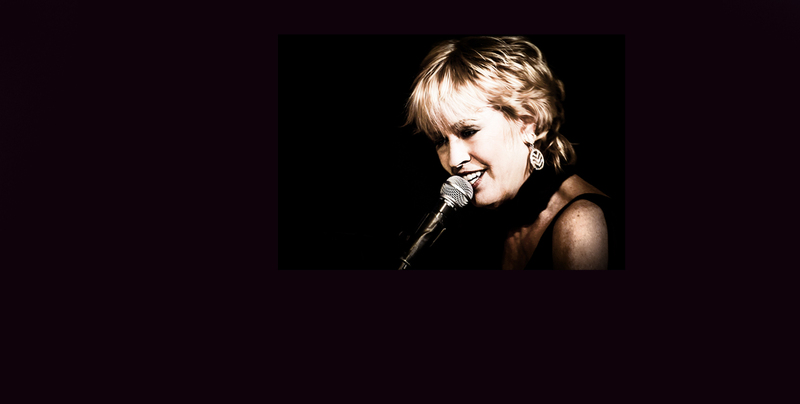 Having performed for others behind the scenes primarily throughout the 1980’s, she made a promise to return to the recording studio and the concert stage. It would also be a return to her first musical love: jazz. 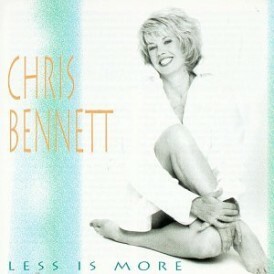 A self-titled CD release in 1993 marked the welcome return of Chris Bennett as lead vocalist. Utilizing the talents of celebrity musicians and introducing new artists, Bennett specialized in creating a musical experience of self-composed pieces, some jazz classics, and a contemporary cover or two. The success of her debut jazz CD led to a series of future releases that capitalized on this combination. 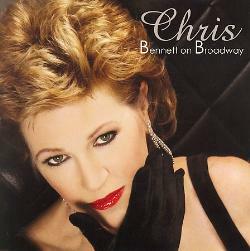 Jazz magazines critically praised her, noting “after a successful career as a background performer, it is a pleasure to welcome Chris Bennett to center stage.” Since then, Bennett has been a staple of jazz radio programmers and music TV stations everywhere. The success of her concerts, CD sales, and consistent critical triumphs have led to sold-out performances throughout Europe, New York supper clubs, and Chicago cabarets. At home in Southern California, she continues to be a popular international solo artist who, when not on tour, keeps busy in her studio at “Villa Loretta” producing demos for her original Broadway show and recording tracks for a disco “super-group” made up of dance music divas. Jazz remains her primary calling card. A humanitarian of the first order, Bennett has also co-written and recorded a song in memory of Holocaust survivors, Remember, as well as a song in support of marriage equality, Everybody Has The Right. An outspoken artist for social change and an advocate of community activism, locally and globally, Chris is often called upon to perform in benefit of organizations such as SHARE, The Torch Foundation, HoLa, and opens her beautiful home, Villa Loretta, for charity events like the Palm Springs Animal Shelter and benefits for the new Palm Springs Symphony. 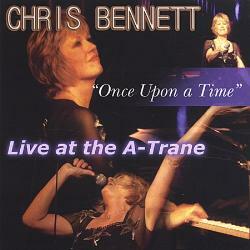 From Disco Diva to Jazz Chanteause, the musical journey of Chris Bennett has been the evolution of an artist come full circle. 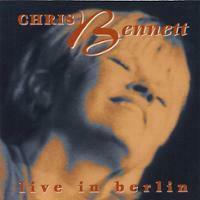 An accomplished vocalist, pianist, composer, and producer, she adds her latest CD release to a catalog that includes a Christmas Jazz CD (When I Think of Christmas), a Latin Jazz CD (Until the End of Time), an all-girls CD (Girl Talk), and two live CDs recorded in Berlin (Once Upon A Time and Live in Berlin). The title cut of her last studio release, Sail Away, climbed the top of the i-Tunes singles charts in 2010 and remains her best-selling album to date. This time, with maestro Bill Marx at the piano and Chris Bennett at the microphone, the elegance and intimacy of their simple jazz collaboration is preserved on this new album, available now in CD format and as a digital download. And that’s something wonderful to hear.